Roger Boncy, a dual US-Haiti national who is engaged in tourism promotion in the Republic of Haiti has been charged with multiple violations of United States law in Federal Court in Massachusetts. Boncy, who reportedly lives in Spain, is accused of seeking funds to pay bribes to senior Haitian government officials. 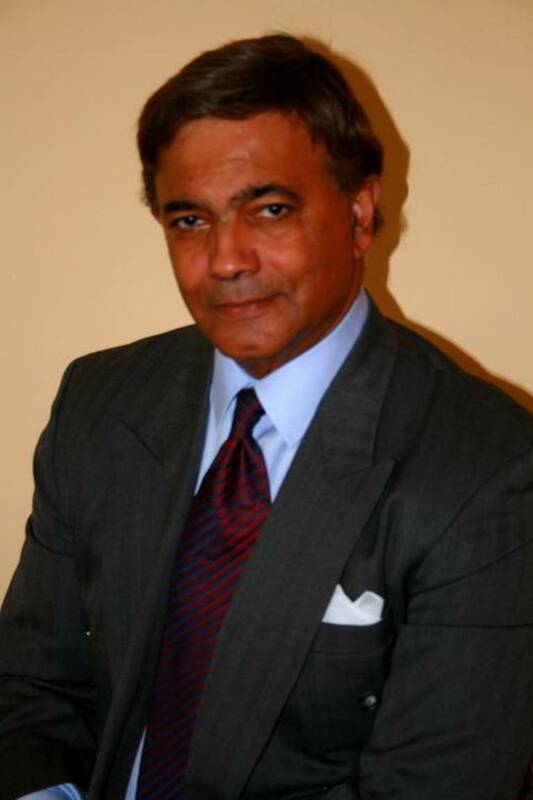 He claims to be formerly a diplomat accredited to the World Tourism Organization by Haiti. (1) Conspiracy to Commit Money Laundering. (2) Conspiracy to violate the Foreign Practices Act (FCPA). (3) Conspiracy violate the Travel Act. Boncy, and another dual national defendant, a retired US Army Colonel, allegedly solicited money from wealthy Haitian expats. Some of the funds were to be used to bribe Haitian officials to approve a port development project, and be funneled through a non-profit entity controlled by the defendants. Apparently, some of the "investors" approached by Bouncy were undercover US law enforcement agents. He was claiming to promote the development of a new commercial deep water port in Haiti, which would also include tourist facilities. Some of the conversations with investors were recorded by electronic surveillance. Readers who wish to review the allegations, or have a special interest in Foreign Corrupt Practices Act cases may access the Superseding Indictment here.